The decision to transfer the collections couldn’t have been easy for the Foundation–it’s a significant part of their identity with tremendous historical and cultural value. Admitting you can’t care for a collection is difficult–but organizations should regularly ask themselves if they’re the only ones to do this work and if someone else can do it better. It’s especially tough at historic sites and house museums–they typically have the most complex collections management issues of any museum. Not only are they caring for the mix of media and forms found in house furnishings (e.g., wooden tables, wool rugs, ceramic vases, metal pots, oil paintings) but also personal materials (e.g., clothing, toys, photos, letters, jewelry) and the buildings and landscape. 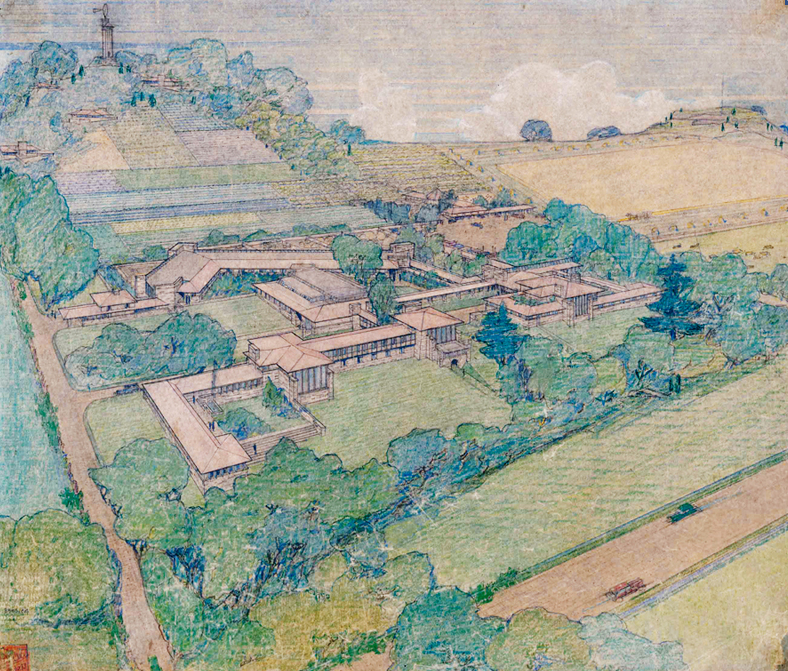 The Frank Lloyd Wright Foundation has been struggling for years with the preservation and maintenance of its two historic sites located in different parts of the country, and the managing the care and access for this significant archival collection only complicated matters. Malone admits that, “Without the need to build an archives facility in Scottsdale, money now can go toward restoring the buildings at Taliesin West and their contents.” They’re not alone.